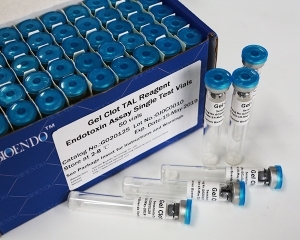 Eight-Channel Mechanical Pipette is idea for the gel clot method bacterial endotoxin pyrogen detection by LAL lysate. 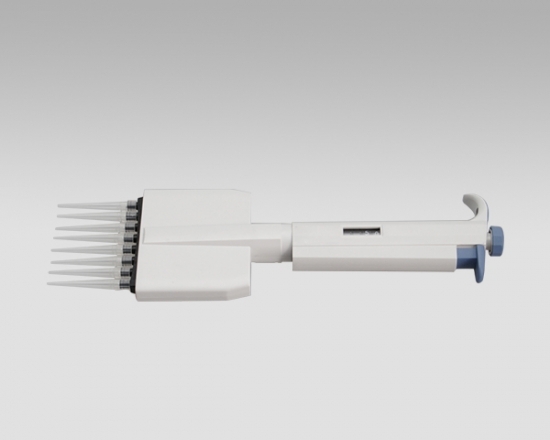 All multichannel mechanical pipettes have been quality tested according to ISO8655-2:2002 with calibration certificate. 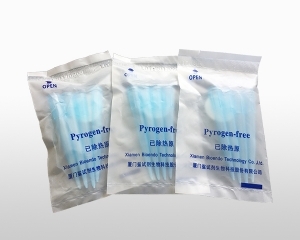 The quality control involves gravimetric testing of each pipette with distilled water at 22℃. 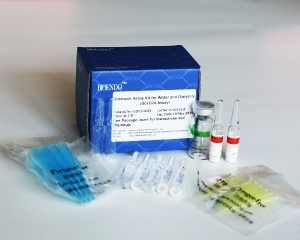 The multichannel mechanical pipettor is idea for the detection of bacterial endotoxin lal endotoxin testing by kinetic turbidimetric and kinetic chromogenic method. 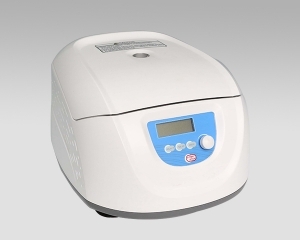 Centrifuge low speed laboratory benchtop is ideal for the clinical or laboratory separation of serum, plasma, urea, blood samples and other routine applications in hospital and research laboratories. 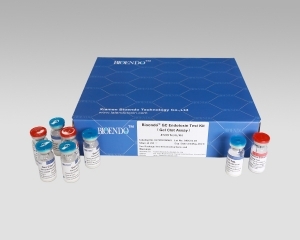 Kinetic Chromogenic LAL assay is the most sensitive LAL assay for endotoxin test (pyrogen detection). 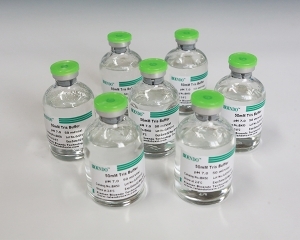 In kinetic chromogenic method, LAL reagent is co-lyophilized with chromogenic substrate. 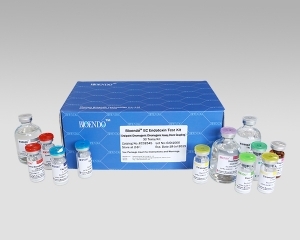 Beta-glucans blocker for blocking beta glucan pathway and guarantees the LAL reagent only reacts to endotoxin. 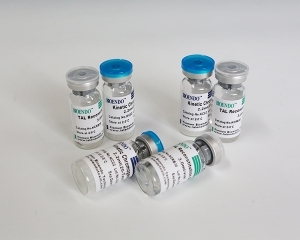 LAL test is the best test for bacterial endotoxin (pyrogen) contamination in intravenous drugs, vaccines, and medical devices before the product release.End-point Chromogenic TAL Endotoxin Testing Assay is a fast measurement for endotoxin pyrogen testing quantification. 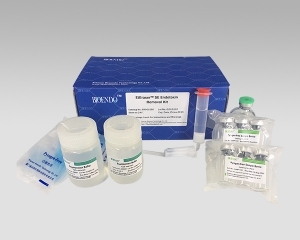 EtEraser™ SE Endotoxin Removal Kit utilizes food grade modified ε-poly-L-lysine as high affinity ligand for endotoxins. 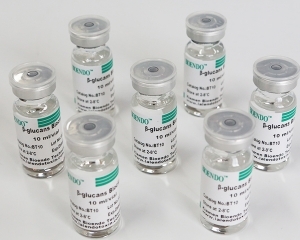 The resin is agarose beads which is very stable and has no cytotoxic effect to human body. 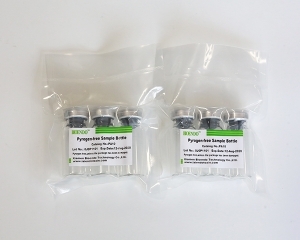 Pyrogen-free Pipette tips and Disposable Pipettes are certified to contain <0.001 EU/ml endotoxin.